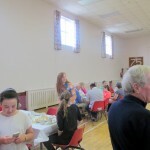 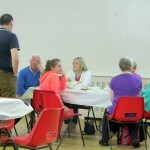 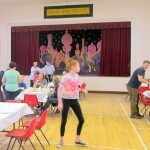 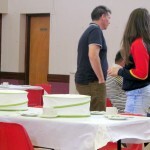 On Saturday 23rd July, a Coffee Morning and Cake Sale was held in McKenna Community Centre by a young parishioner, Nicola Gilmore, to raise funds to support an orphanage in South Africa who she will be working with this Summer. 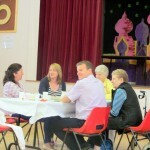 The magnificent sum of £580 was raised between the coffee morning, cake sale and a raffle. 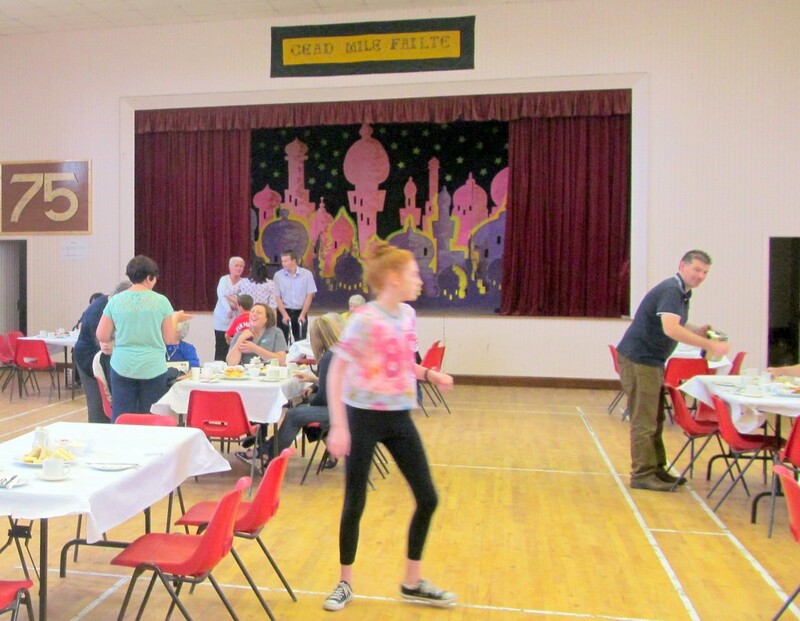 Many thanks to all who supported this worthwhile venture, to those who helped in any way with the event and to Ballycran GAC for the use of McKenna Hall. 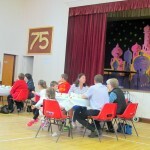 The money raised will go to support the work of a very needy orphanage.